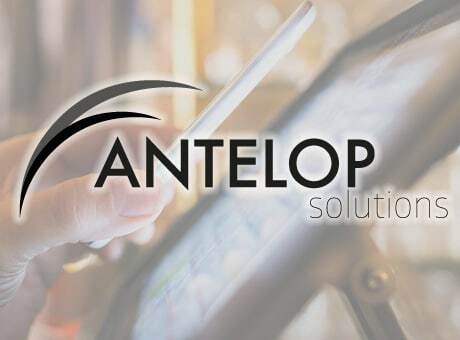 NFC World today welcomes secure host card emulation (HCE) and tokenization provider Antelop Solutions as a member of our partner program. Antelop is a specialist in mobile payments security and was the first company to gain Visa security compliance for its HCE mobile application. The Paris-based company offers a complete HCE solution which features an Android mobile app and its backend, certified by Visa and MasterCard. The solution is compatible with scheme or in-house tokenization solutions and can be either white labelled or integrated into existing mobile banking apps. Antelop was founded in 2014 by Nicolas Bruley, a senior consultant at Visa for more than 15 years, and Nicolas Benady, a technical product manager at Visa who focused on the payment network’s V.me digital wallet service and founded payment processor Limonetik. “The background and the history of the team — coming from Visa — means we have great expertise in mobile payments and security,” Benady told NFC World. “One of our main focuses is security, and I believe that’s a key differentiator for us. Benady has joined NFC World’s expert panel and will be working with the NFC World editorial team to provide readers with educational resources across the HCE and mobile payments market. He is also available to answer readers’ questions on all aspects of HCE, security and mobile payment deployments. Antelop will be exhibiting at booth Lerins A 020 at Trustech in Cannes from 29 November to 1 December 2016 and will be happy to meet with NFC World readers interested in finding out more about its secure HCE and tokenization solutions. 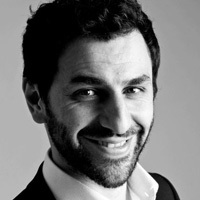 You can also find out more about the company on the Antelop Solutions website.